Coach Matt Deggs | Baseball Coach. Author. Speaker. "an incredible testament of God's perfect timing!" Experience God's Love, Power, and Redemption in Coach Deggs' New Book! 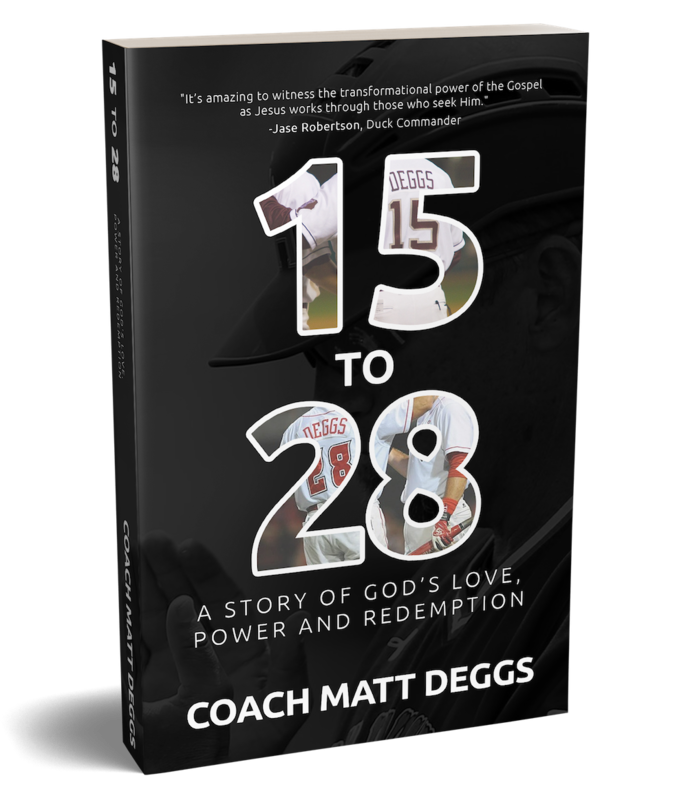 15 to 28 is a riveting story that reveals God’s love, power, and redemption through 28 true stories from the life of Coach Matt Deggs. 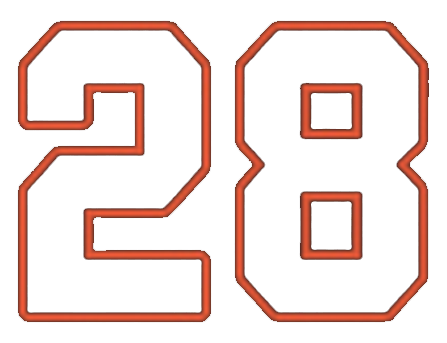 His journey in (and out) of college baseball is a true testament to what is possible when we remove ourselves from the equation and let God work in us. Coach Deggs has become one of the most sought after speakers today. His transformational message has inspired audiences around the world. 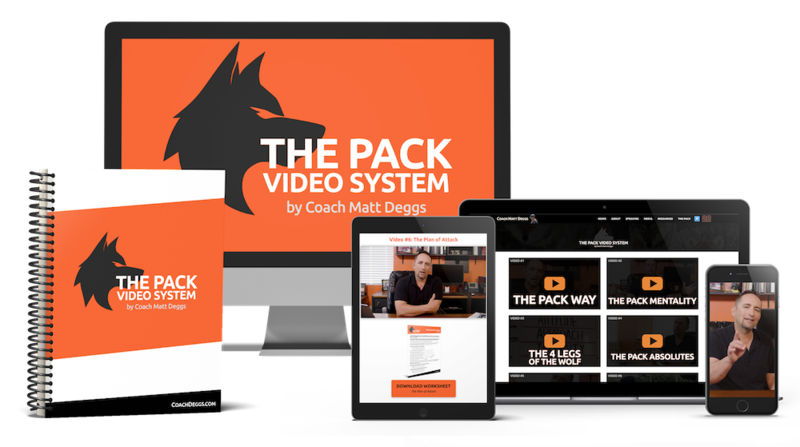 His Pack coaching style and culture-building philosophy has been used by numerous professional and college coaches and teams, corporate organizations, churches, school districts, and non-profits to create strong identity, clear purpose, and unbreakable culture. Book Coach Deggs to Speak At Your Next Event! 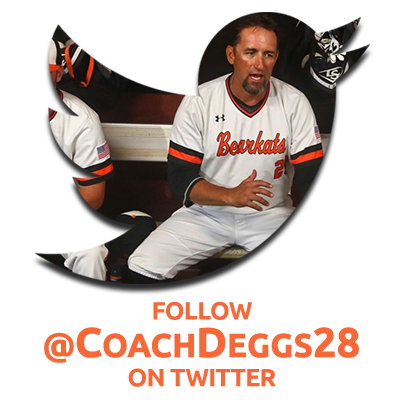 Coach Matt Deggs is entering his 5th season as the head baseball coach at Sam Houston State University, where the Bearkats have experienced great success on and off the field over the past 4 seasons. Married to his high school sweetheart, Kathy, they have 3 amazing children: Kyler, Klaire, and Khloe.